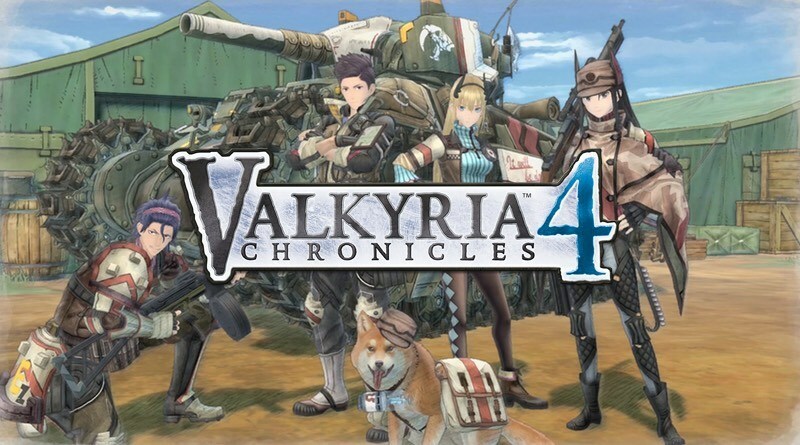 The game Valkyria Chronicles 4 is now available for pre-purchase on Steam, all who pre-order the game will receive the “A Captainless Squad” DLC for free, do note that this promotional offer ends when the game is released on 25th of September. The pre-order price of the game Valkyria Chronicles 4 is 59.99 EURO. A Continent Engulfed in the Bitter Flames of War! Valkyria Chronicles 4 takes place in the same timeframe as the original Valkyria Chronicles, but with an all-new story focusing on Squad E of the Federation. Commander Claude Wallace and his childhood friends set out to fight in a desperate war, but bone-chilling blizzards, waves of imperial soldiers, and the godlike powers of the Valkyria stand between them and victory. The BLiTZ Battle System and the CANVAS Graphic Engine return. – A Coming-of-Age Story in a Time of War. – The Next Generation “BLiTZ” Battle System. – CANVAS Aesthetics – hand-drawn visual style. – The Return of a Legendary Composer Hitoshi Sakimoto. – Optimised for PC gaming – 4K resolutions, customisable keyboard and mouse controls, even ultra- widescreen support.